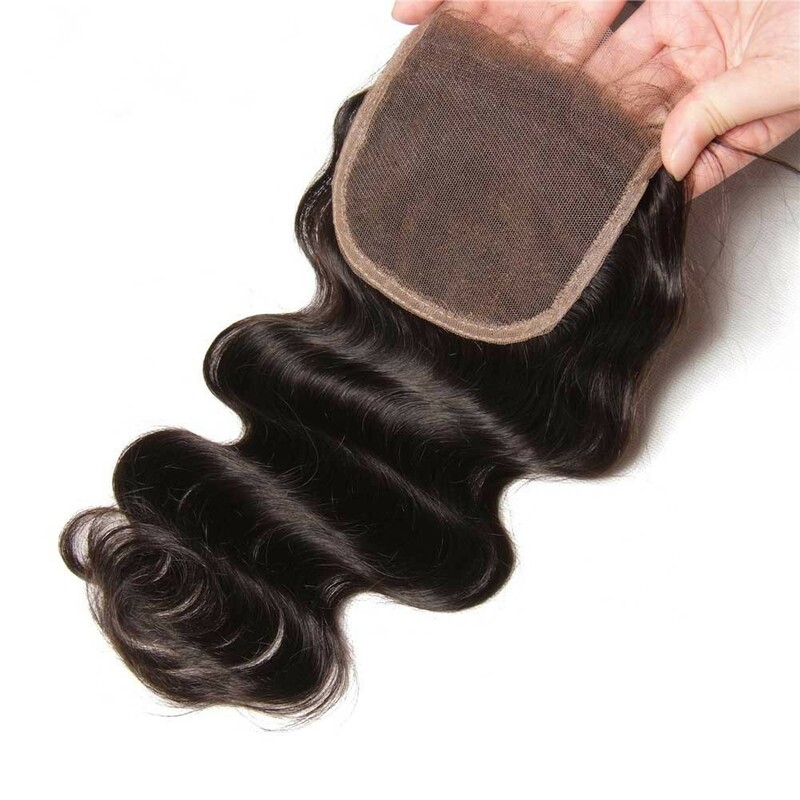 Nadula provides 100% real human mink virgin hair bundles with closures. 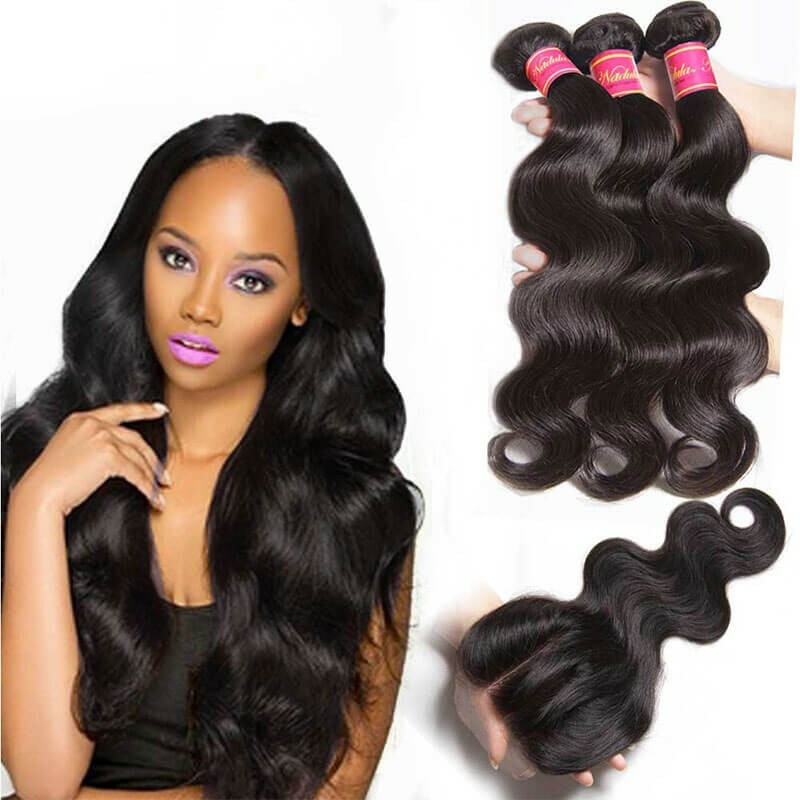 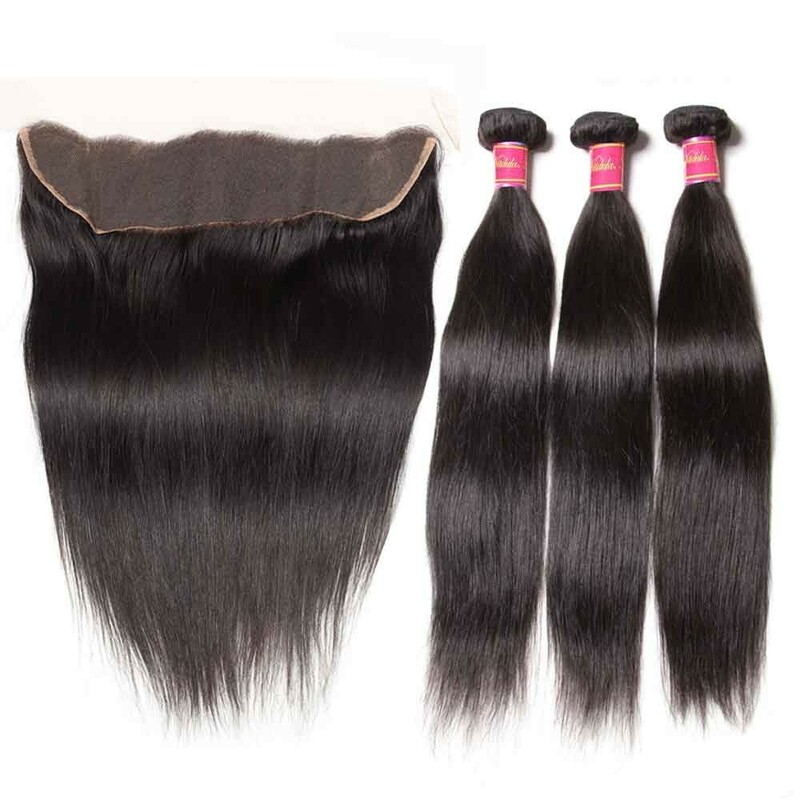 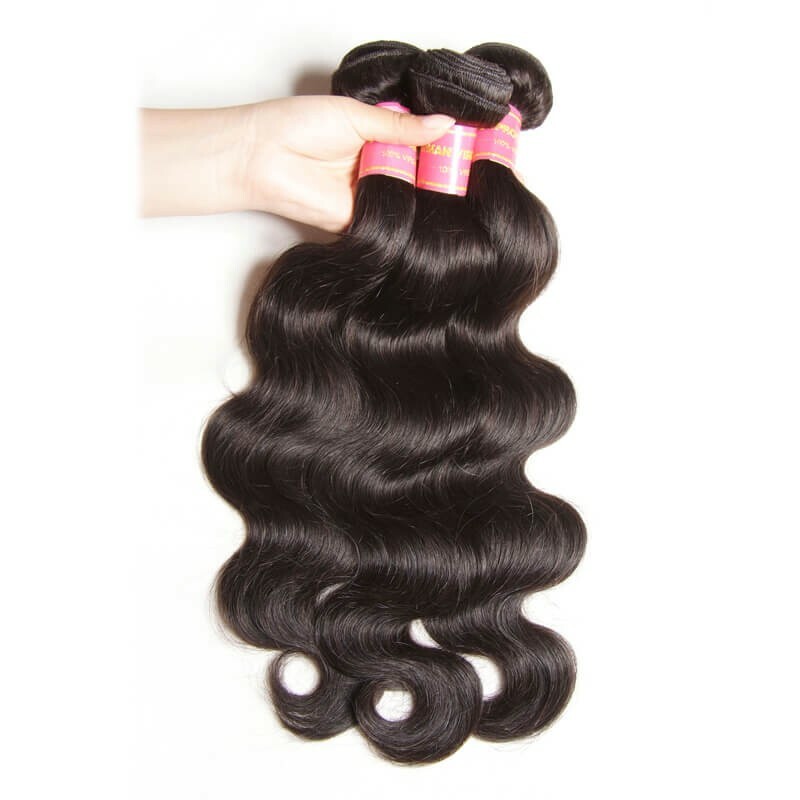 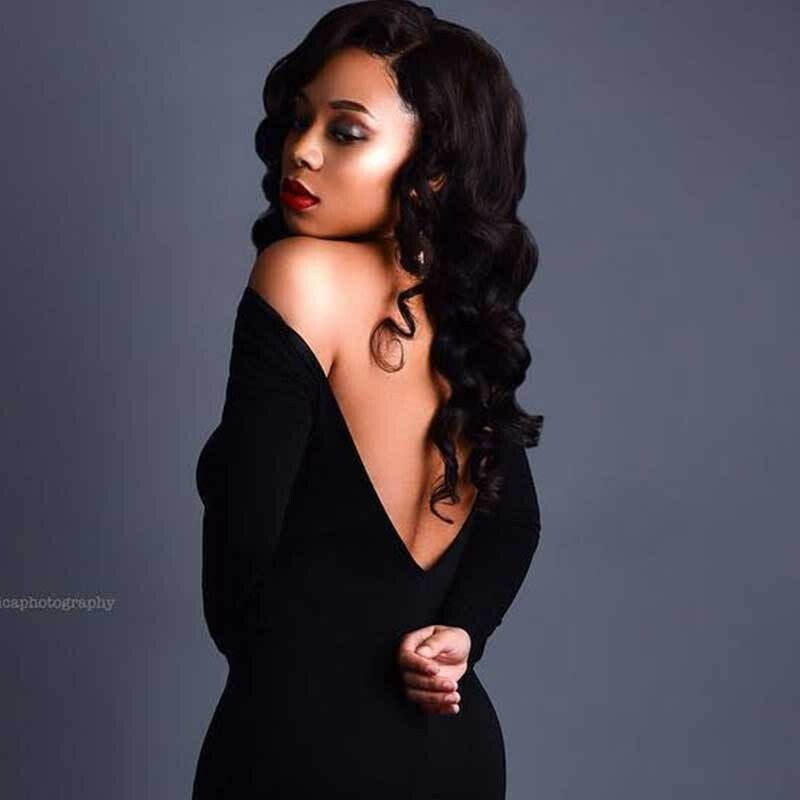 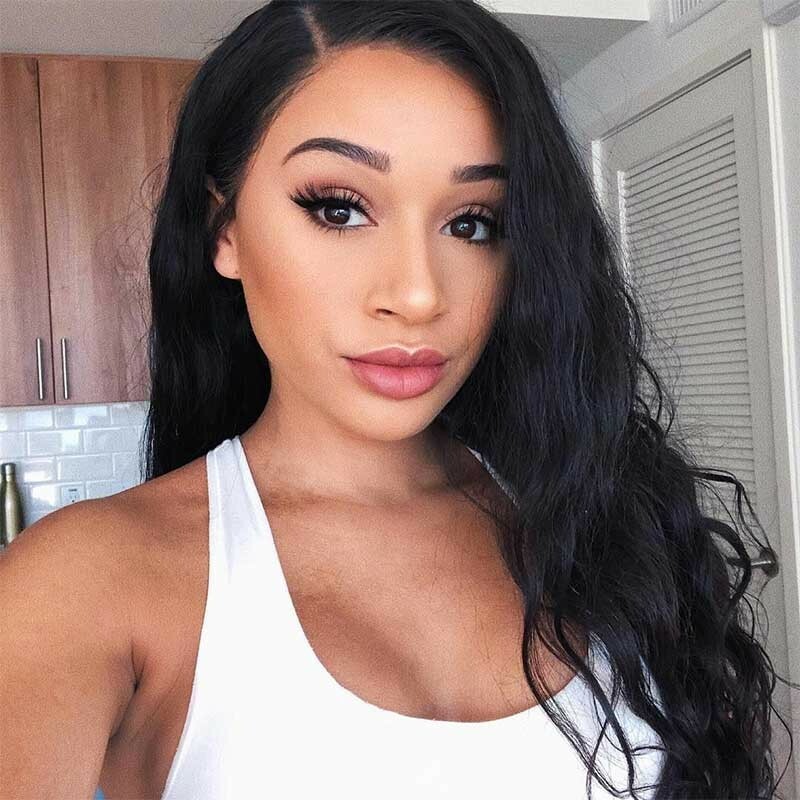 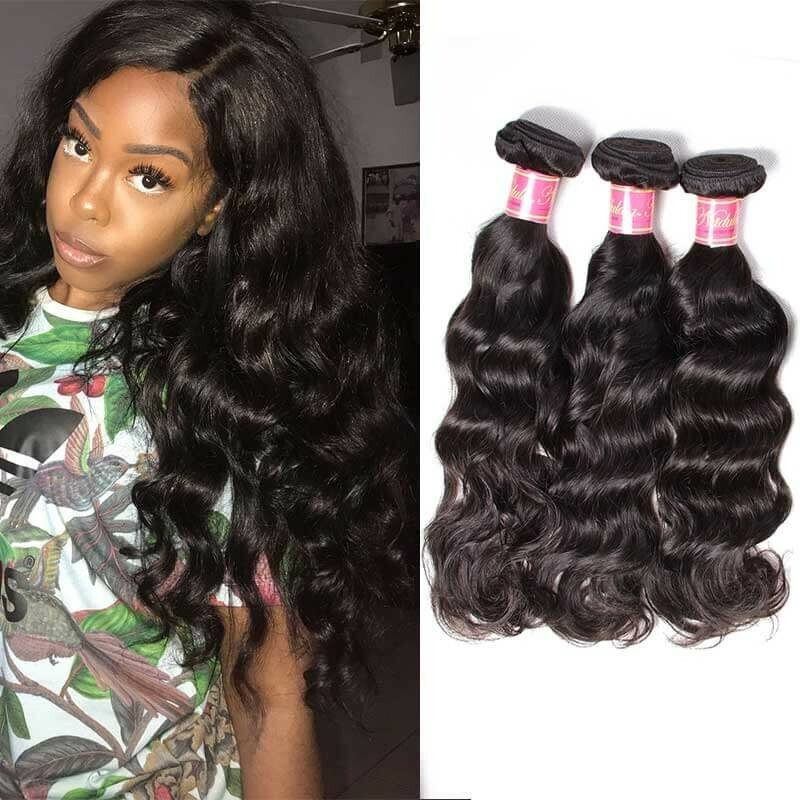 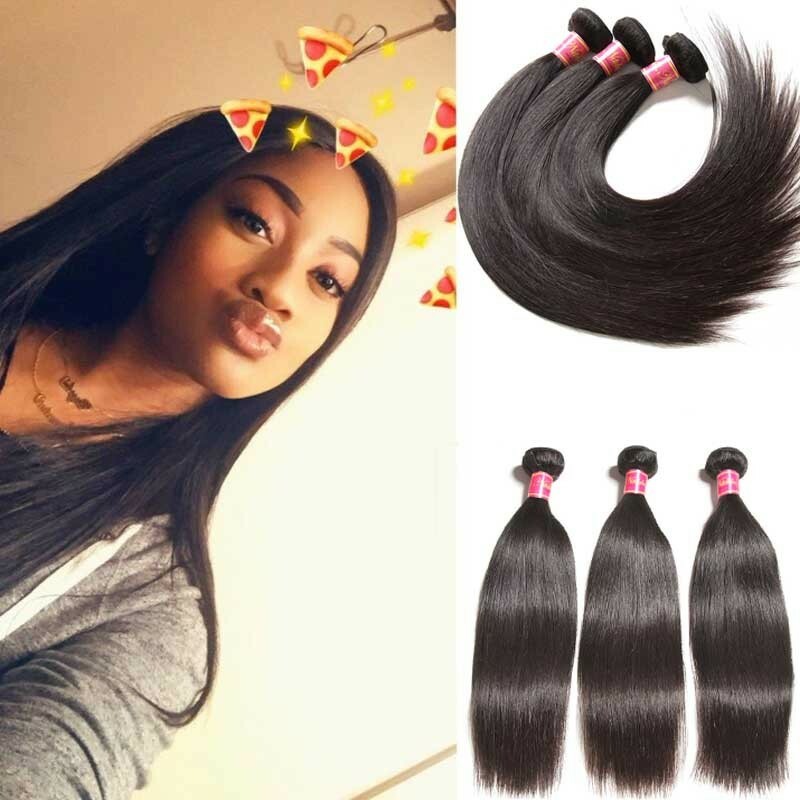 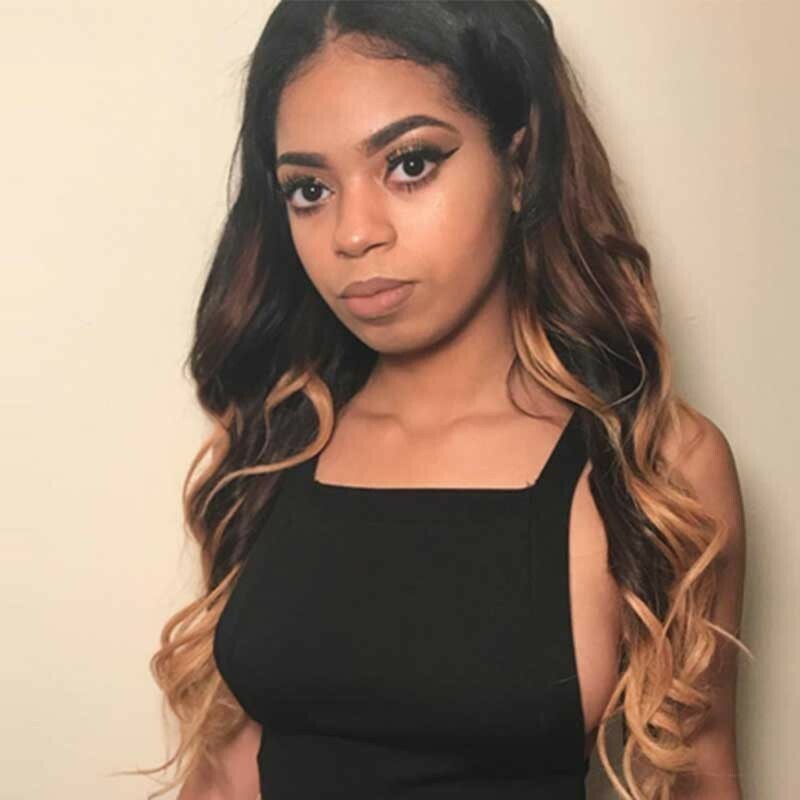 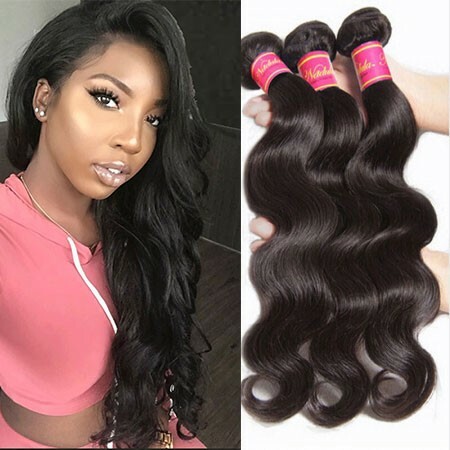 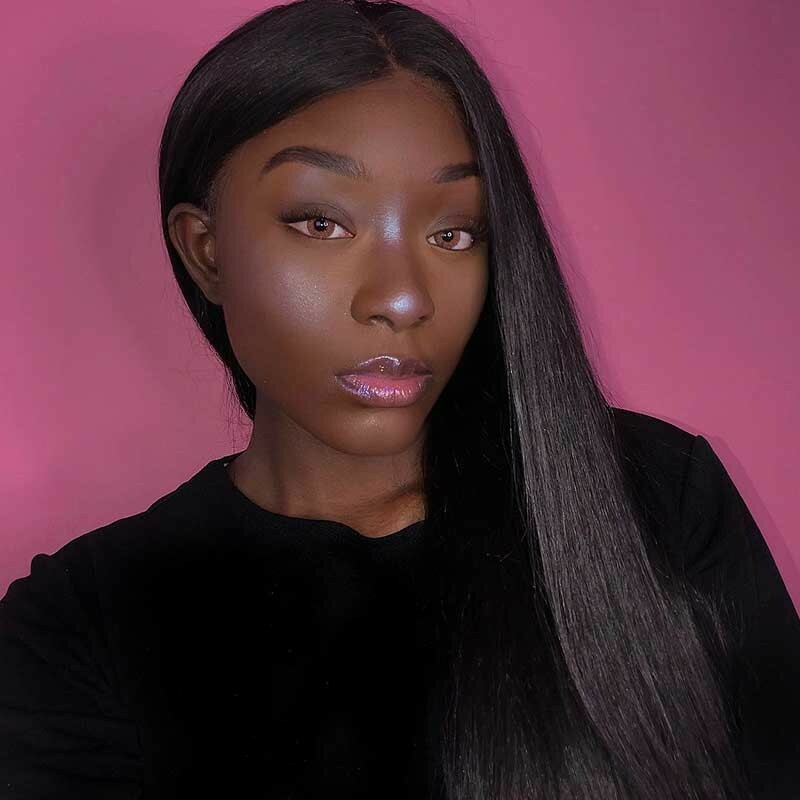 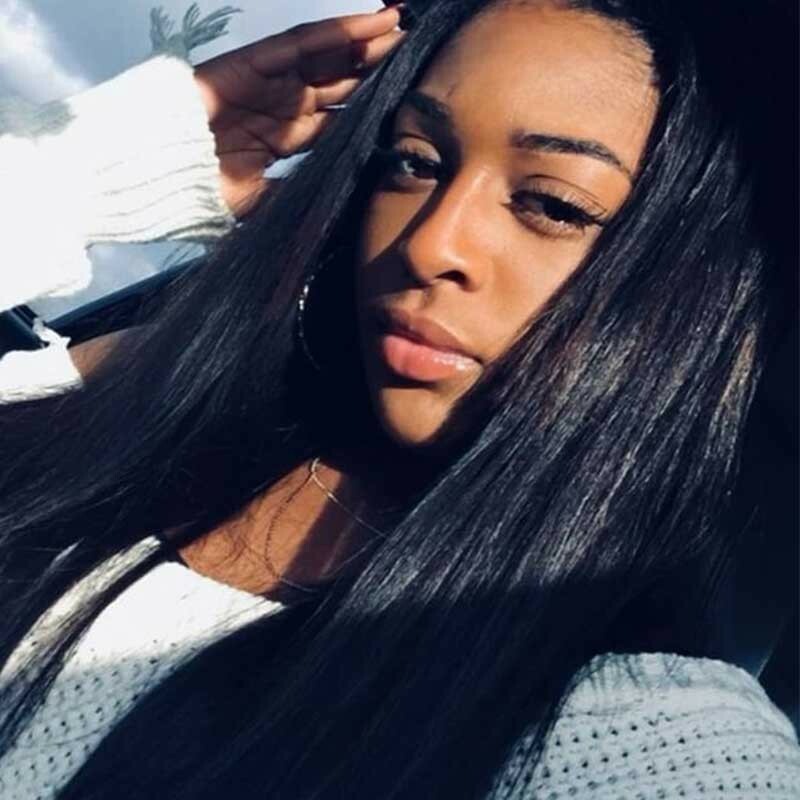 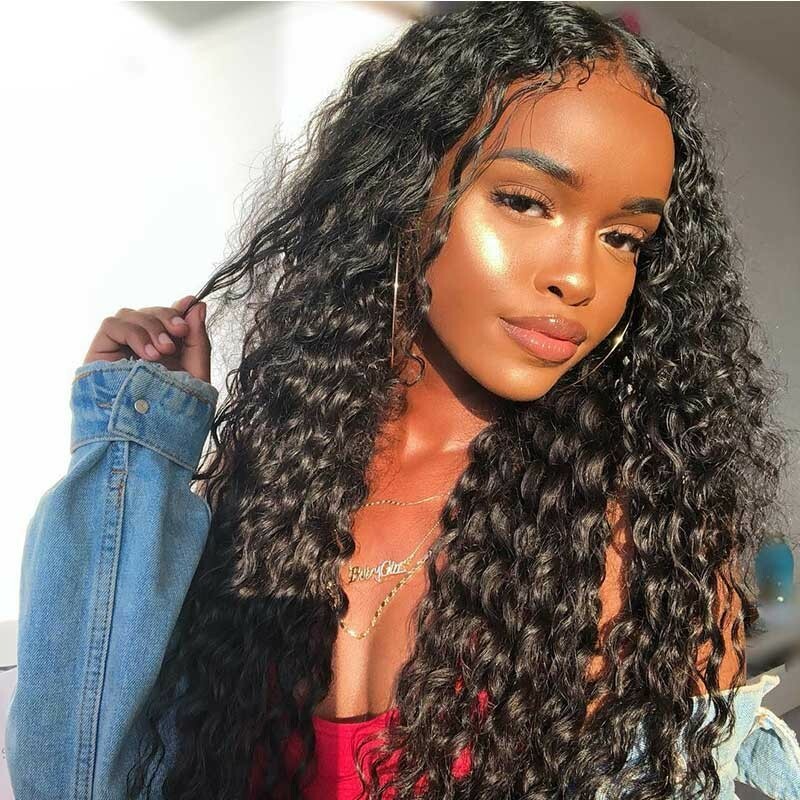 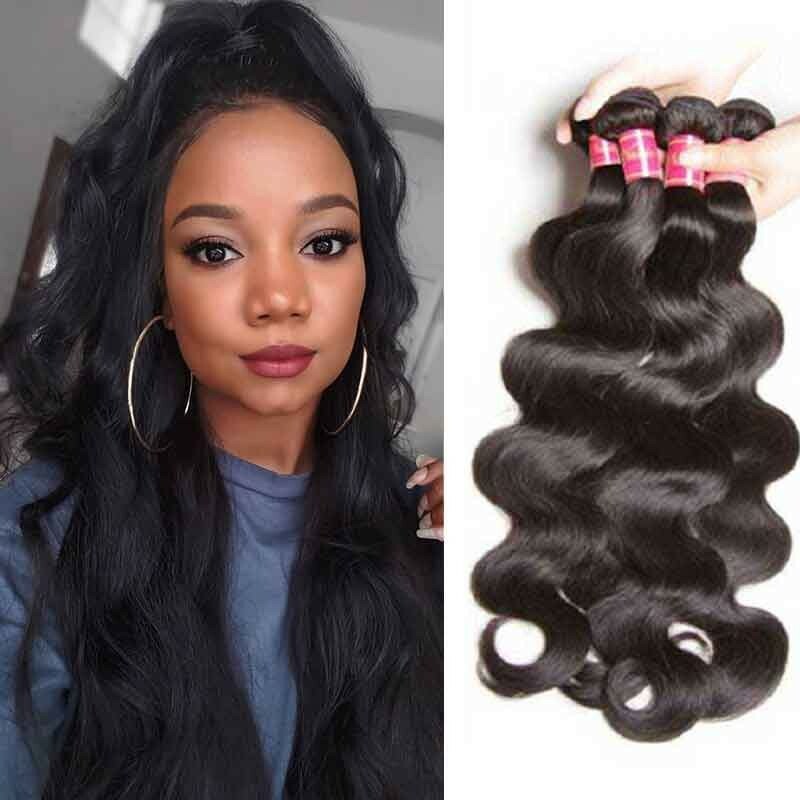 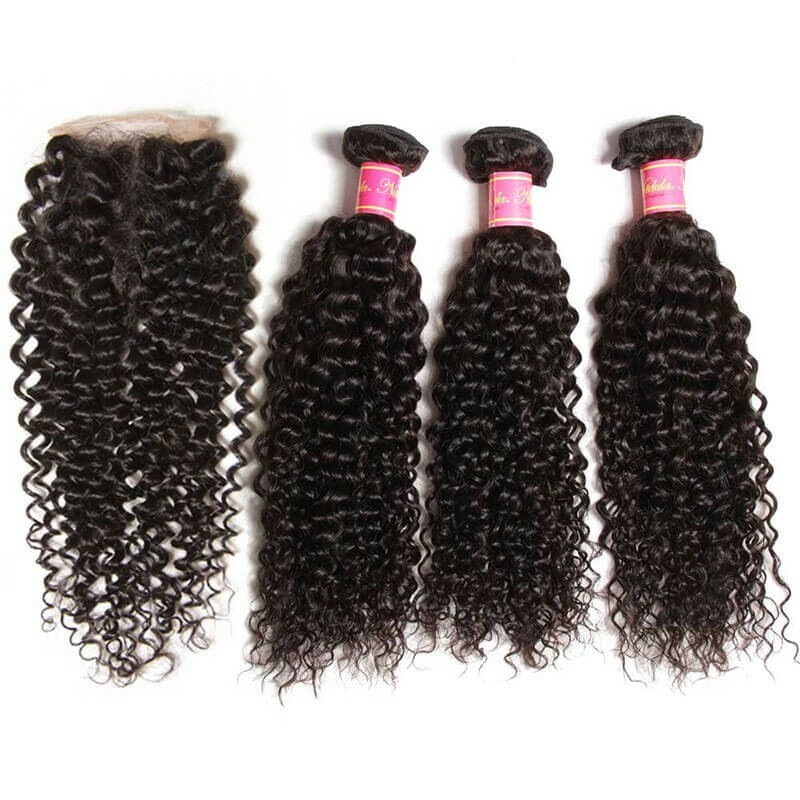 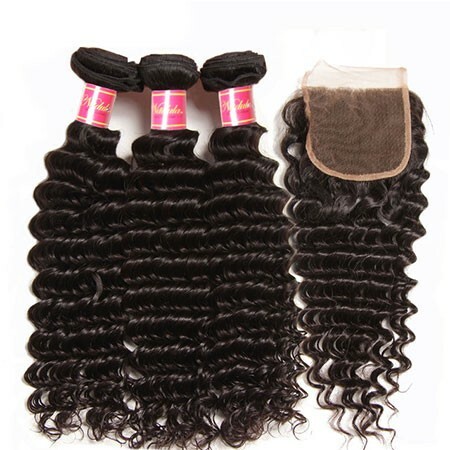 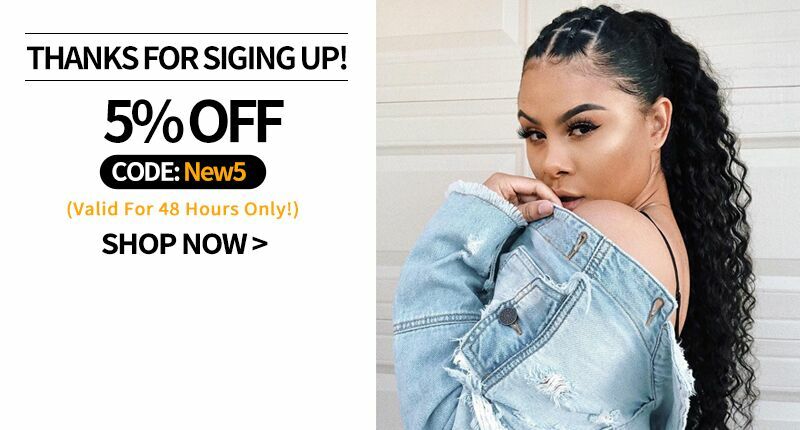 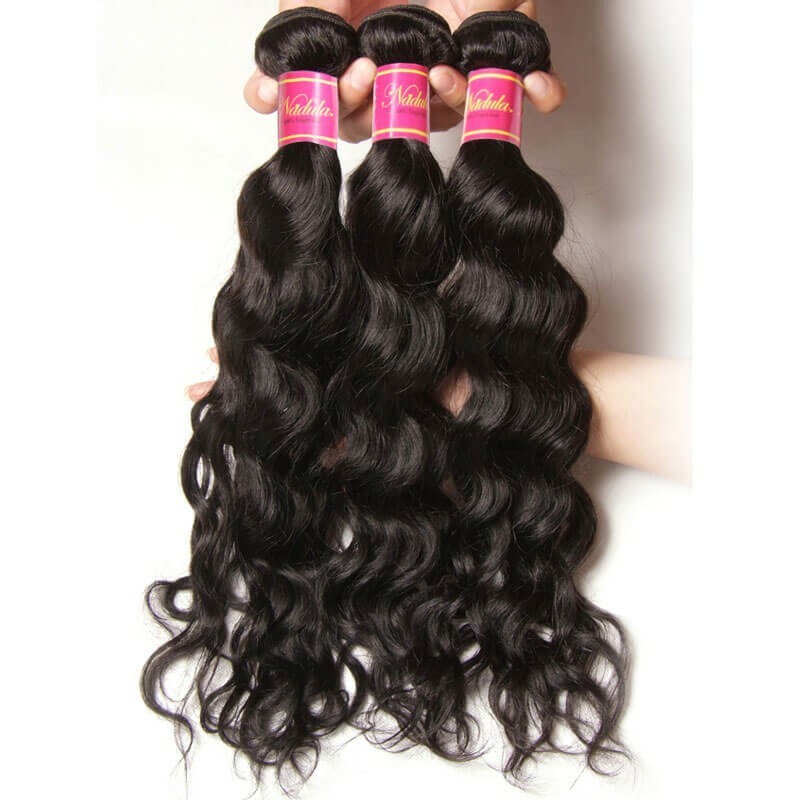 There are Brazilian hair bundles with closure, Peruvian hair bundles with closure, Indian hair bundles with closure and Malaysian hair bundles with closure. 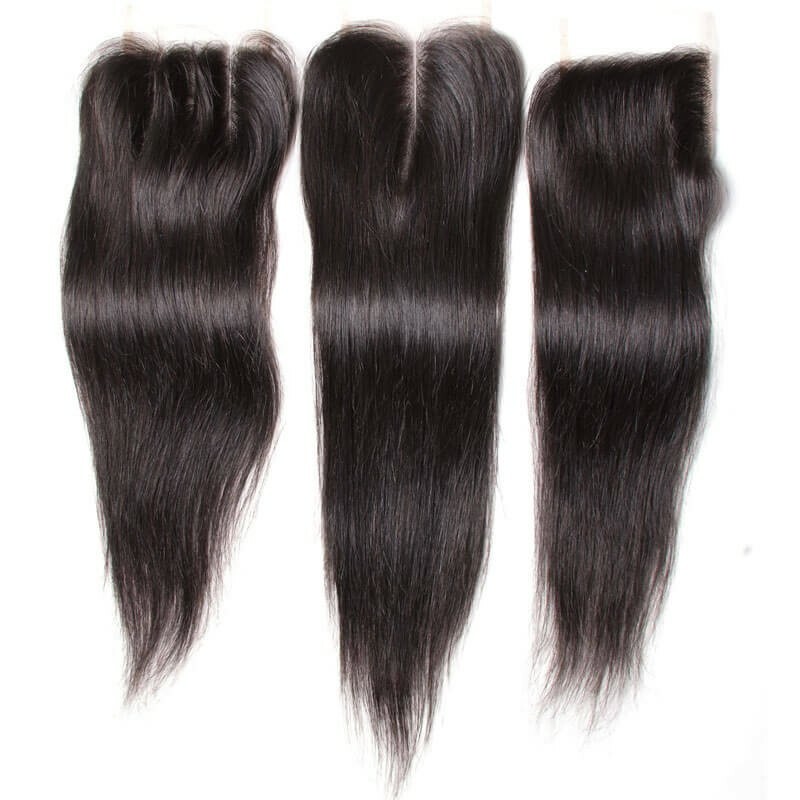 These are all virgin hair which not has been treated with damage chemicals. 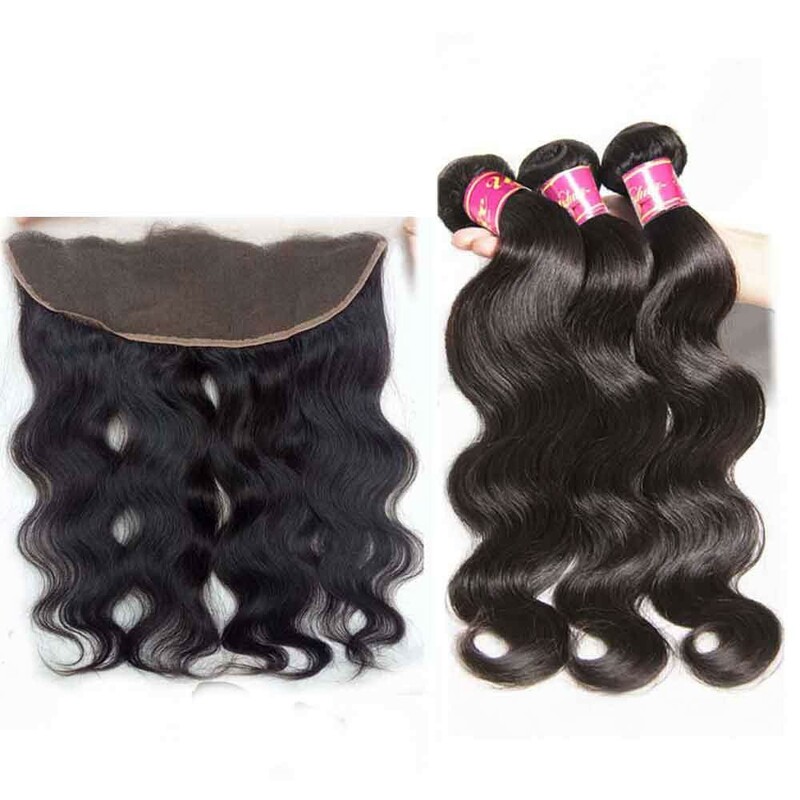 You can perm, color and bleach it or any other styles you like. 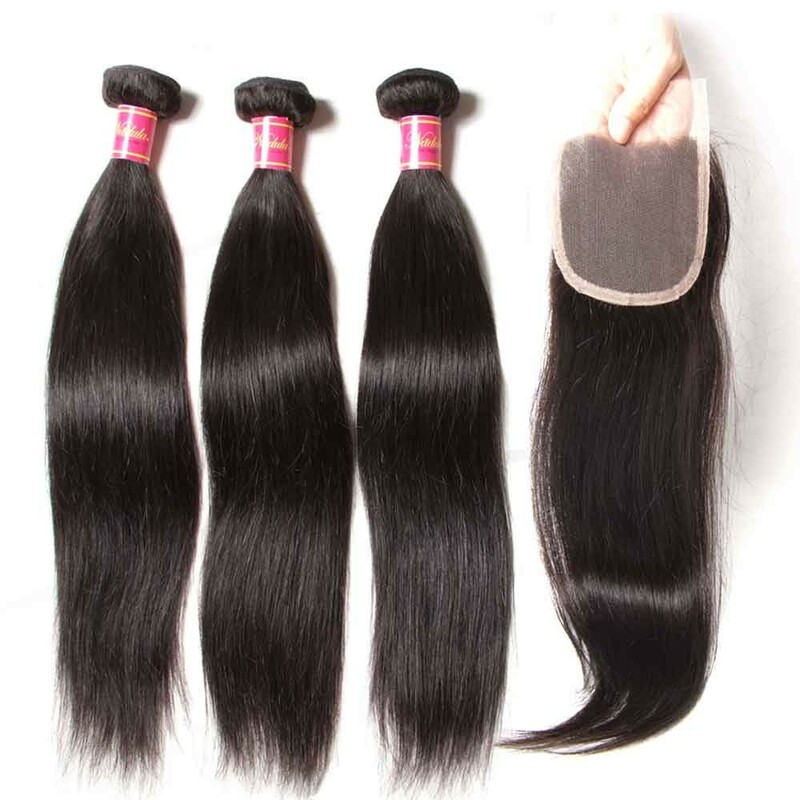 Also please check the mink hair reviews first before making the orders. 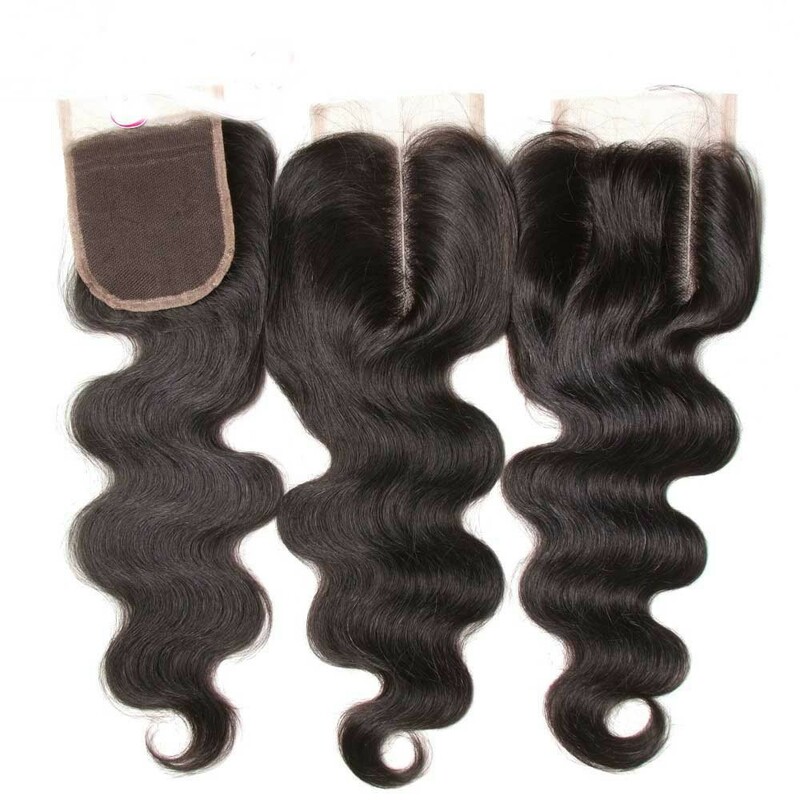 You can feel free to shop for good hair bundles with closures with competitive price from Nadula.